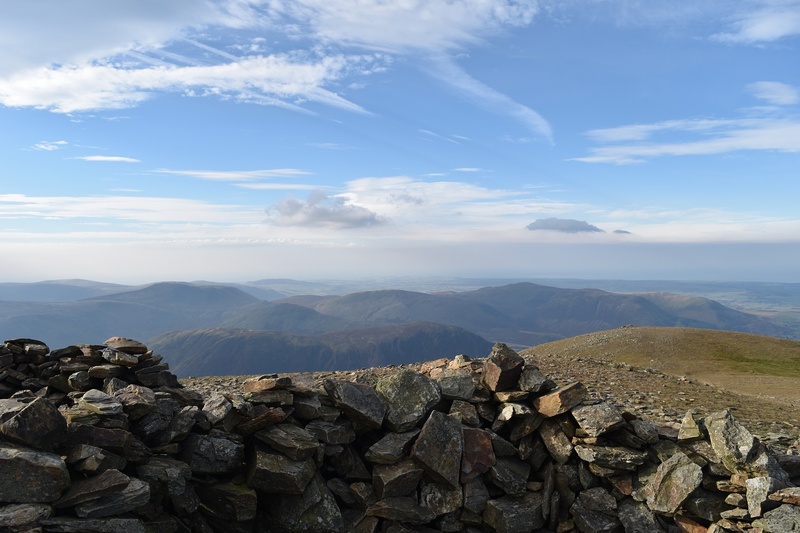 A look at the weather for The Lake District for the rest of the week I was here, suggested Tuesday would be the best day that was left. 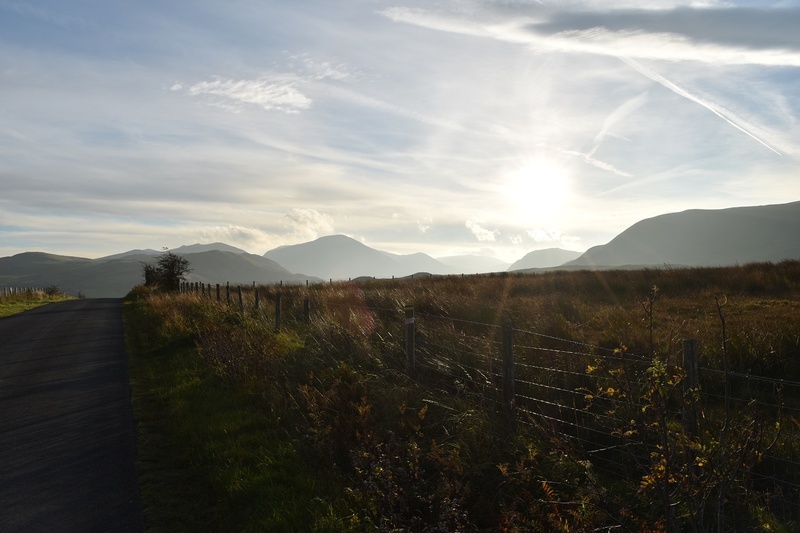 With heavy rain on Wednesday and some rain each of the rest of the days. 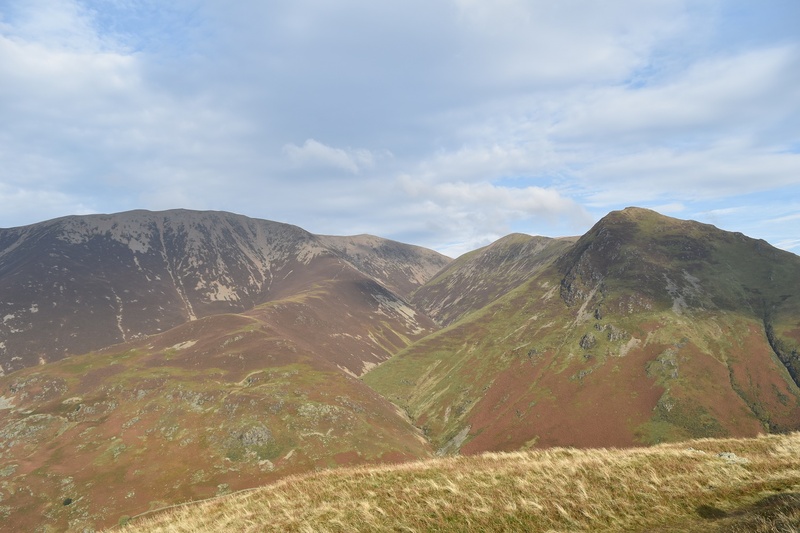 I decided therefore to hit a bigger fell whilst the views would still be with me. 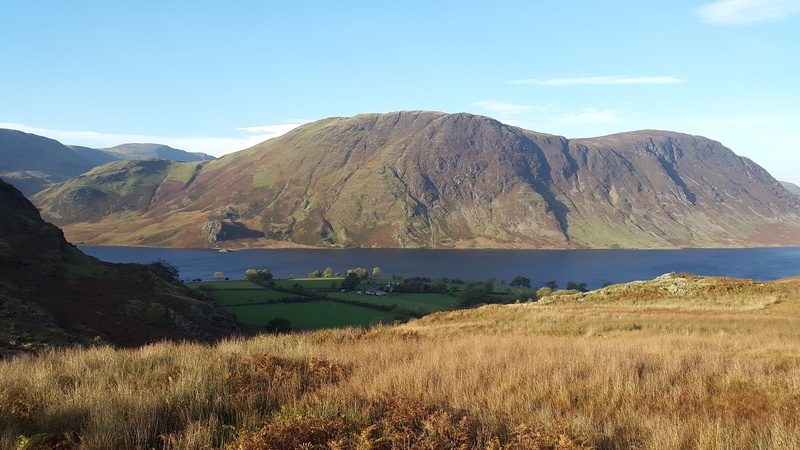 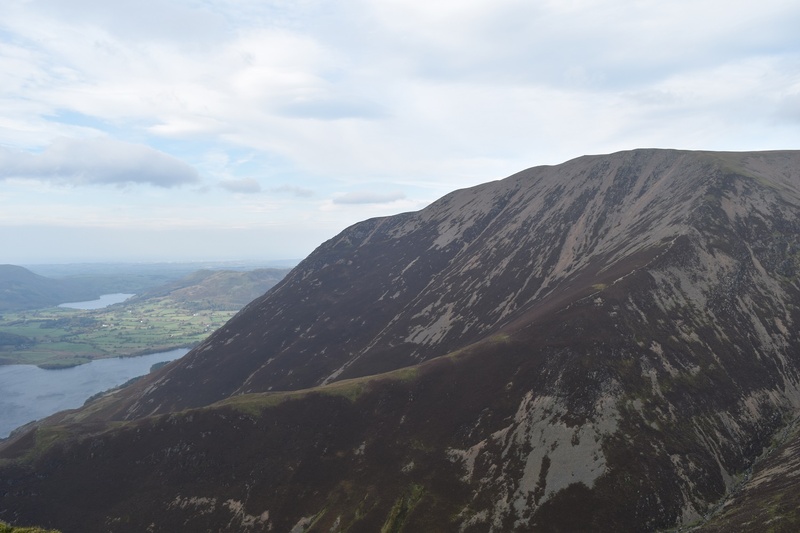 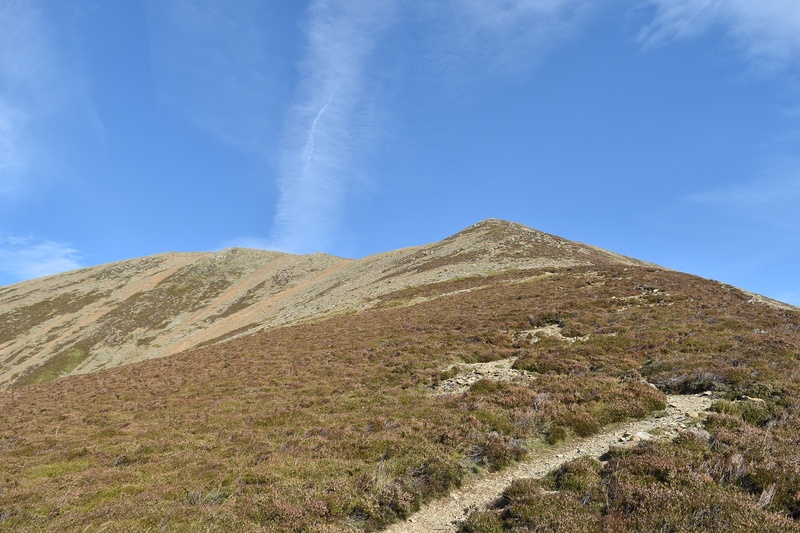 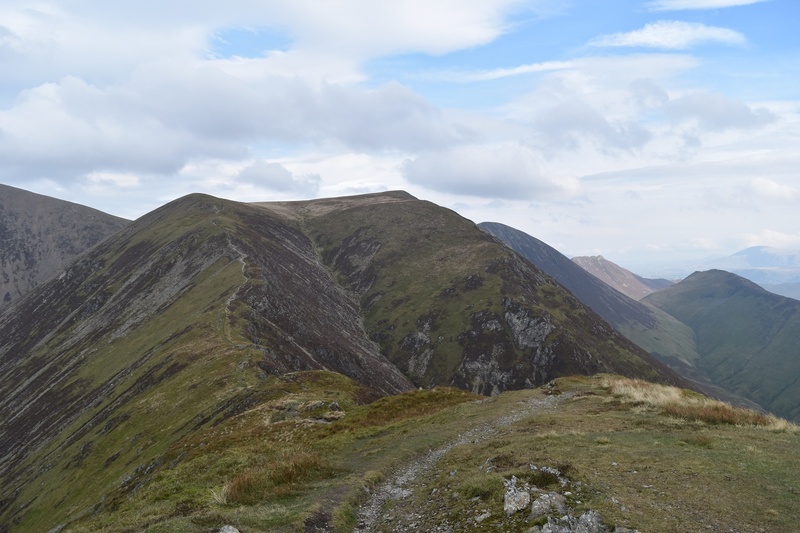 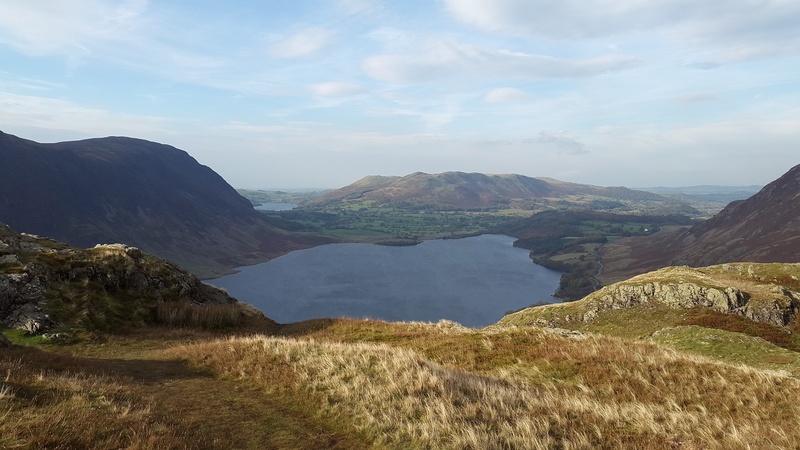 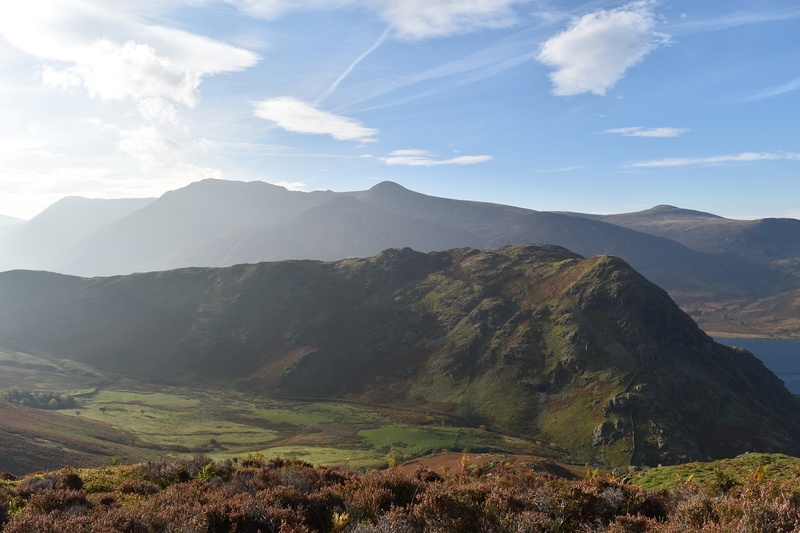 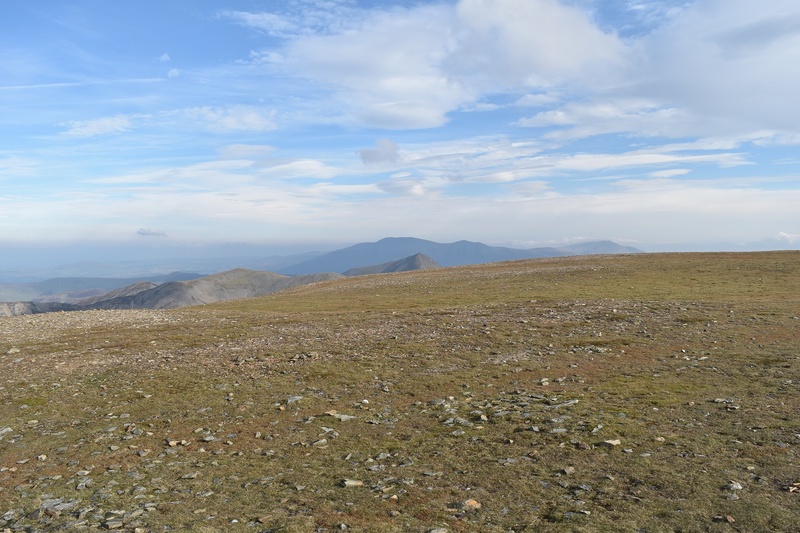 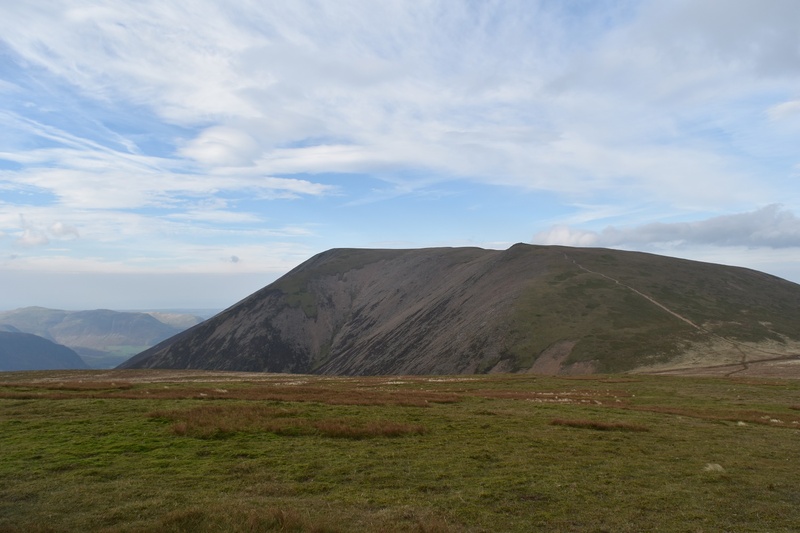 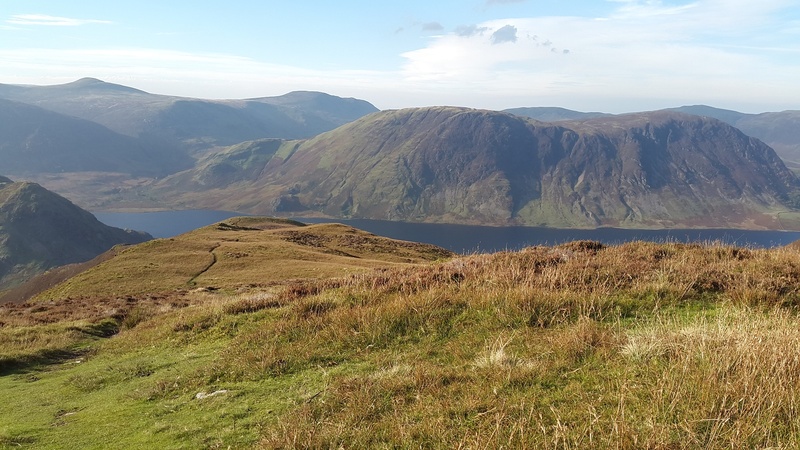 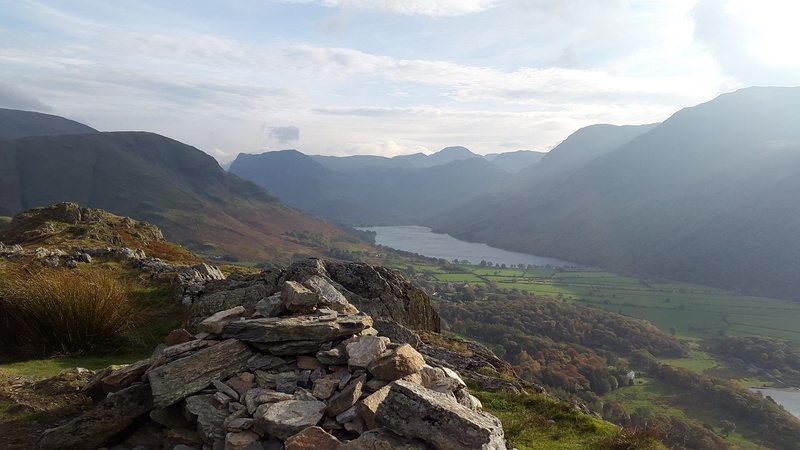 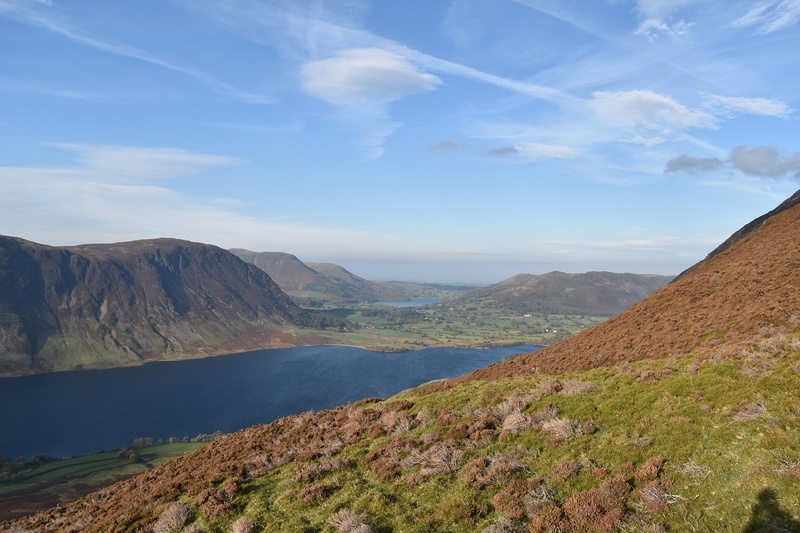 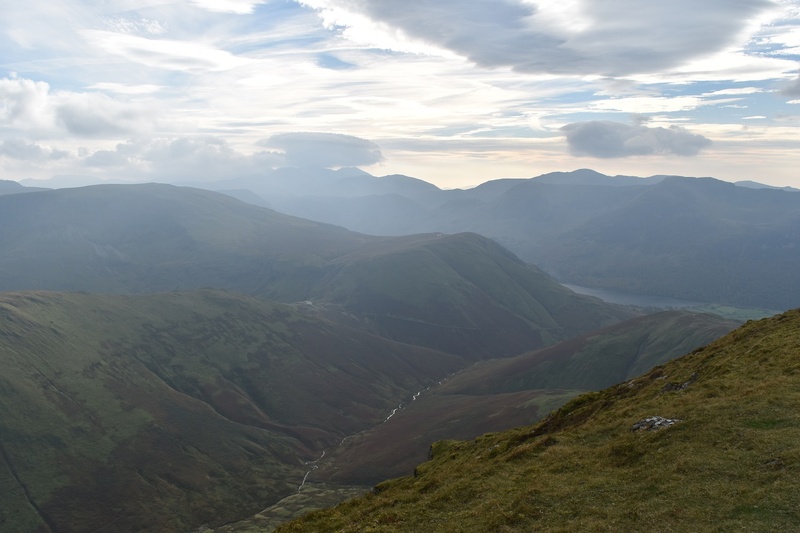 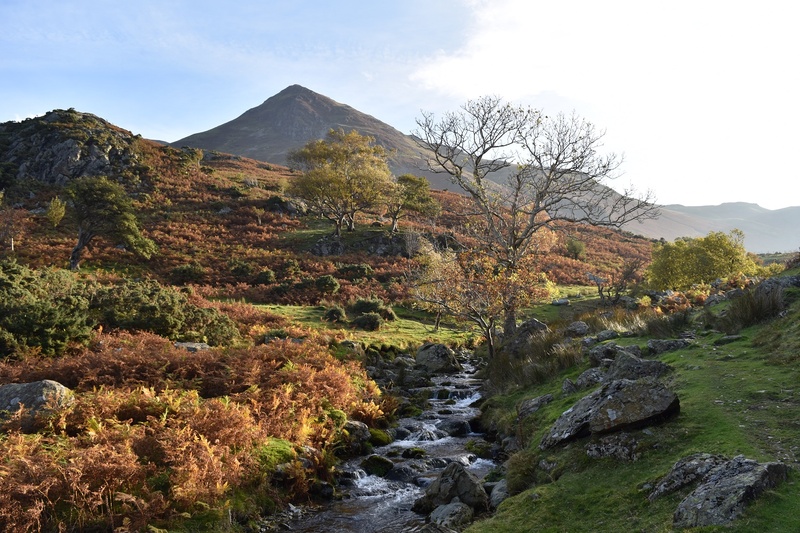 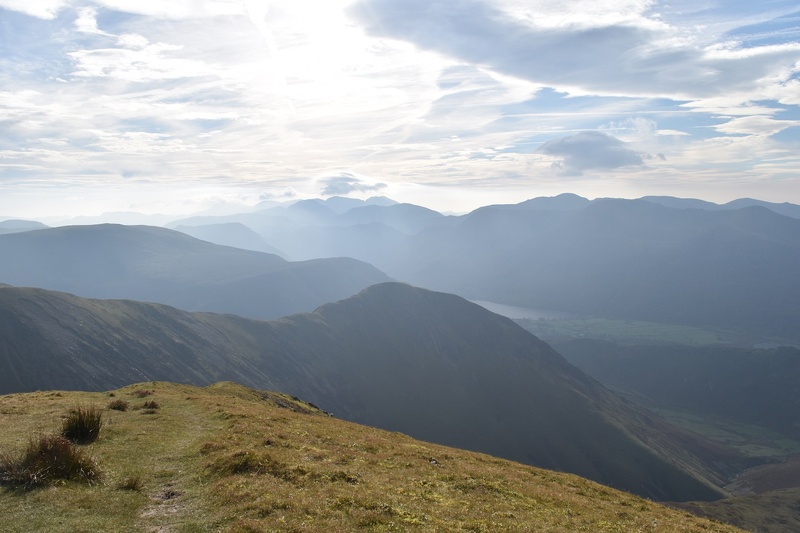 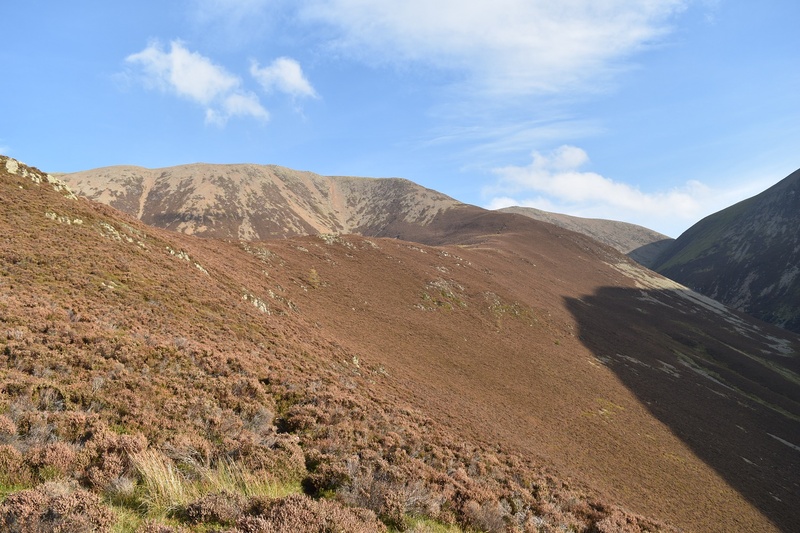 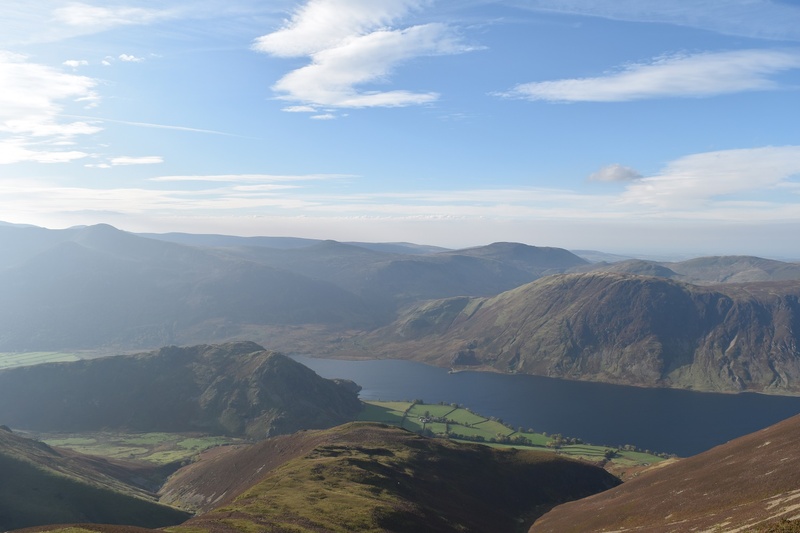 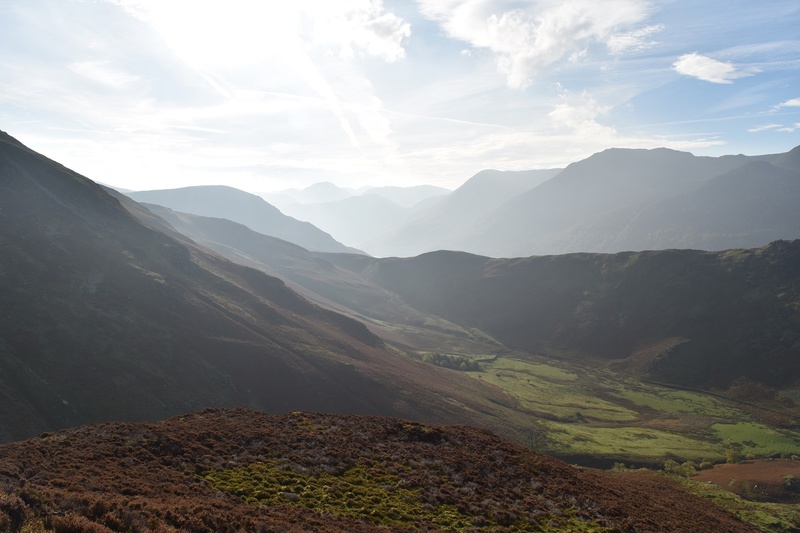 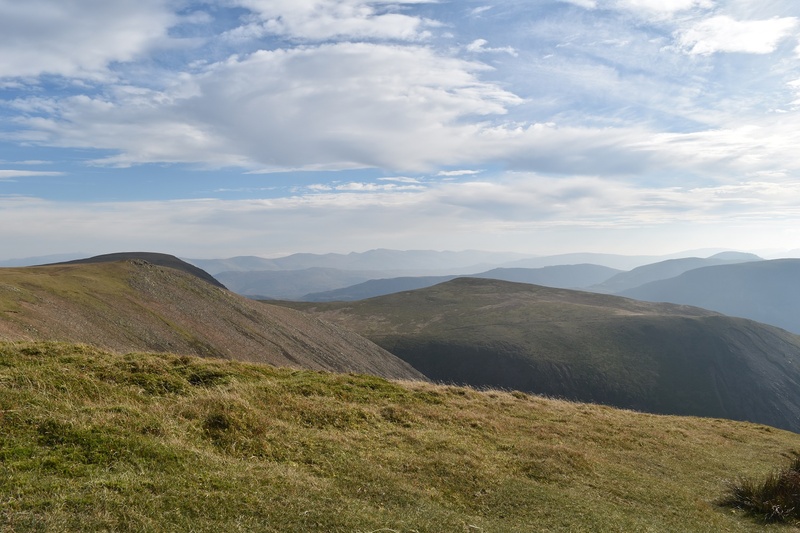 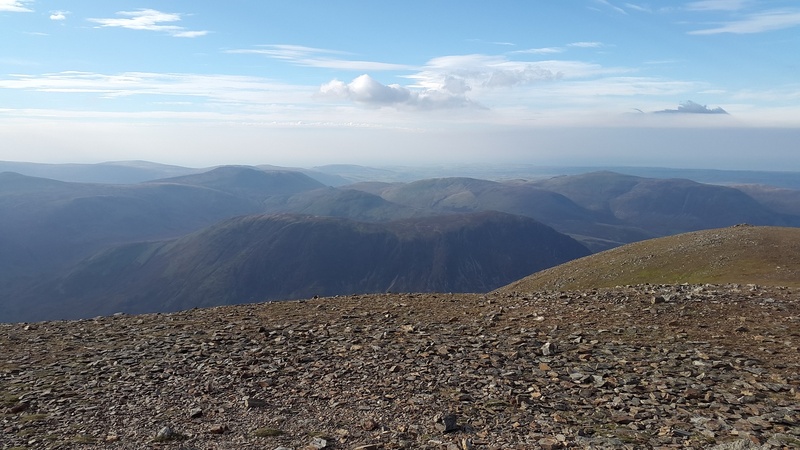 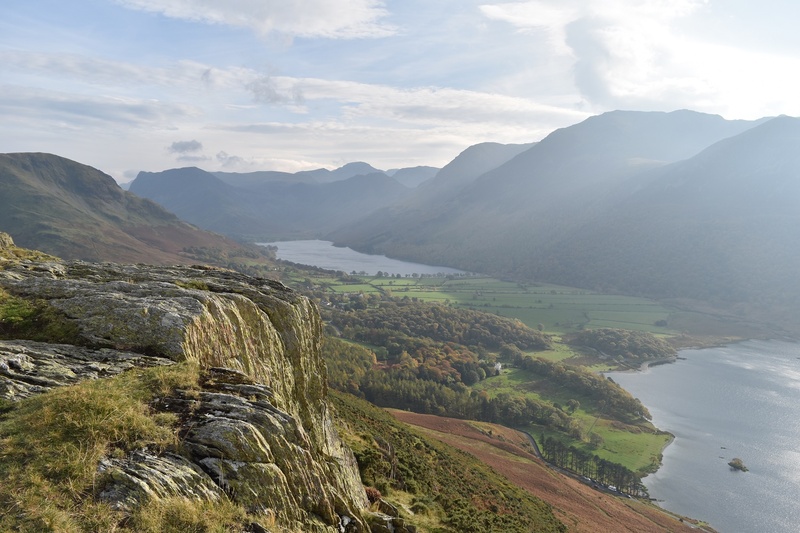 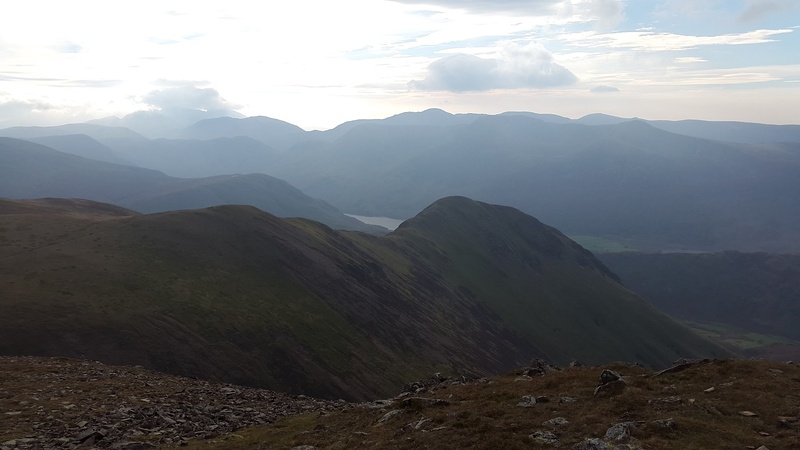 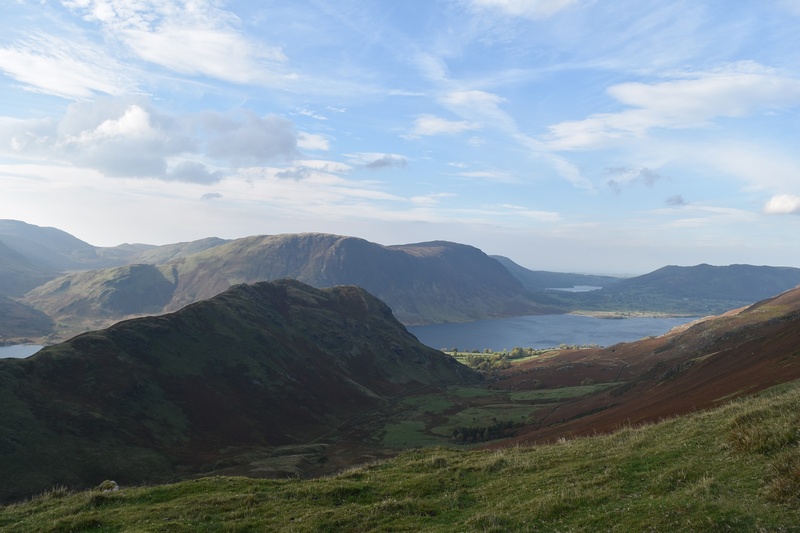 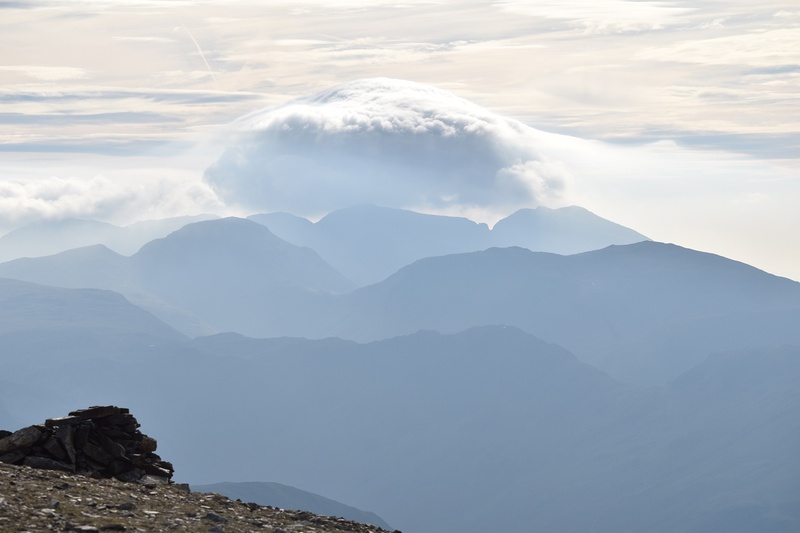 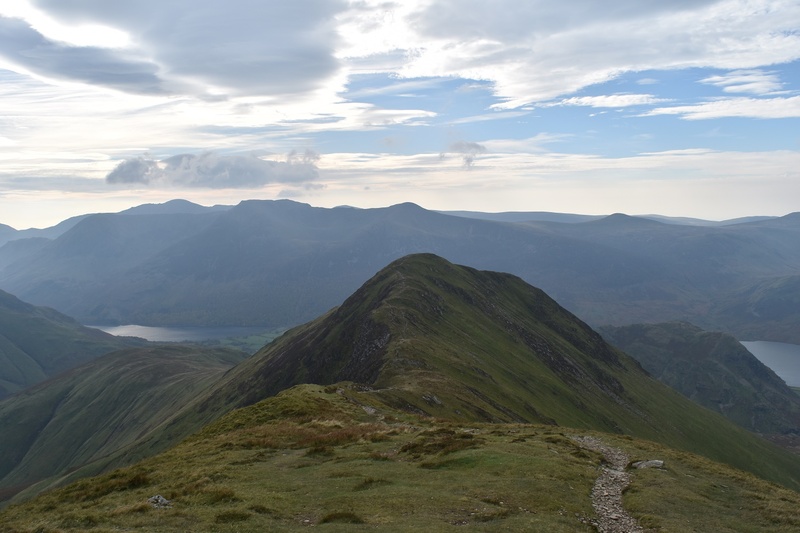 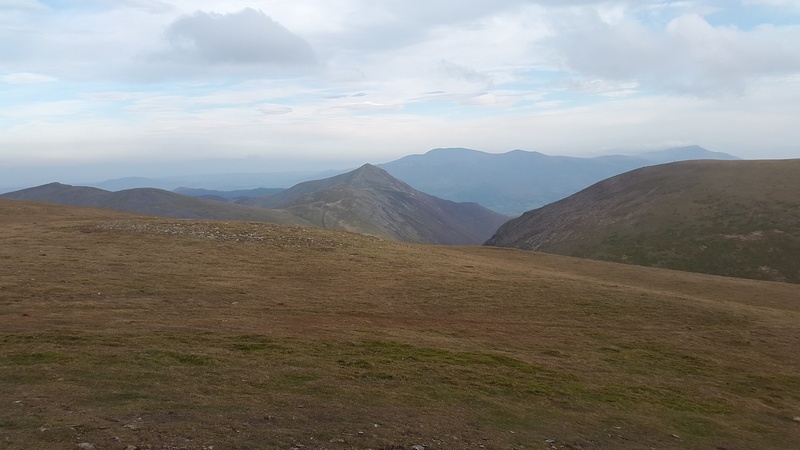 Grasmoor is the highest of the North Western fells and grouping it with Wandope and Whiteless PIke provides a good round walk. 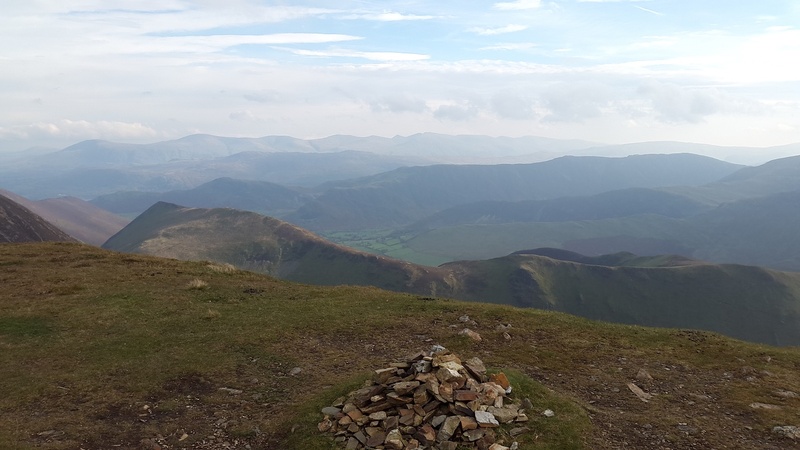 The ascent up Lad Hows was steep, there are worse up Grasmoor, but the path was excellent. 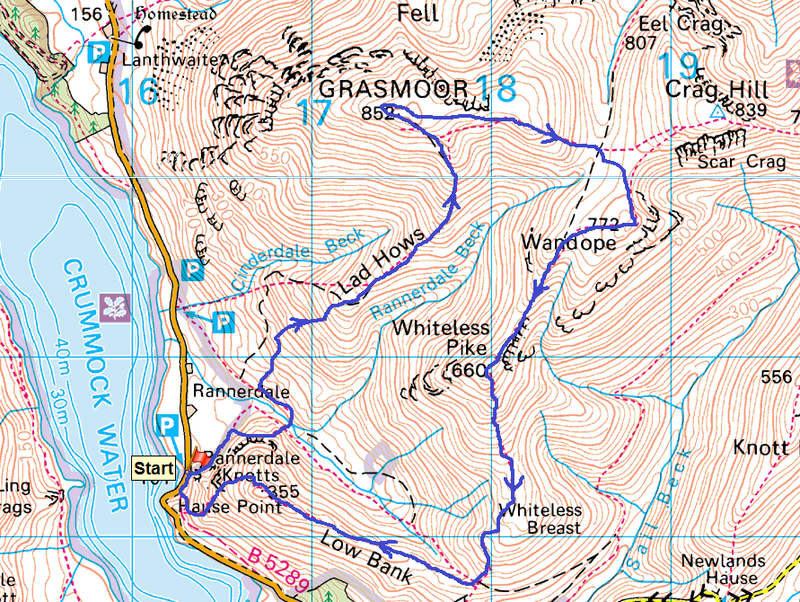 Only the strong wind made it an awkward experience as the rest of the path and views made a fine walk.Highly recomended. 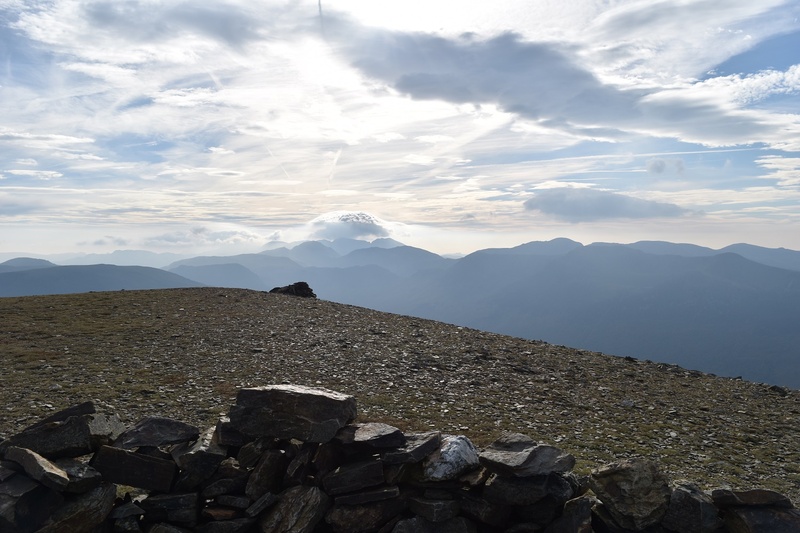 Weather – Sunny, some cloud and blowing a hoolie!! 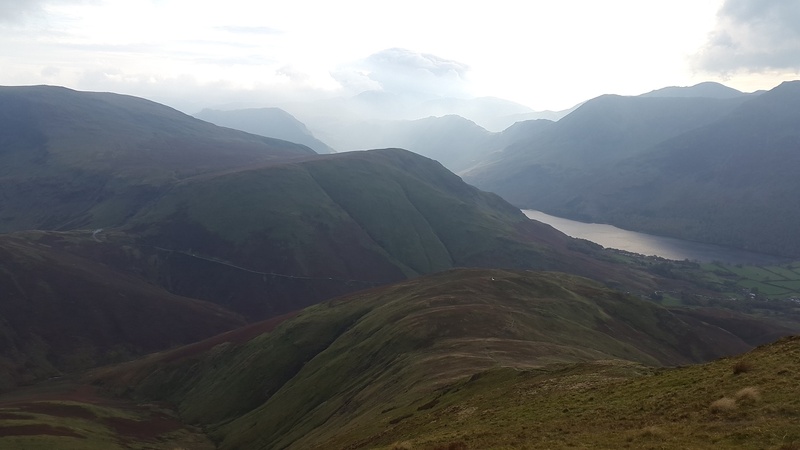 Heading down Whiteless Breast with views to Buttermere and the High Stile ridge all the way down. 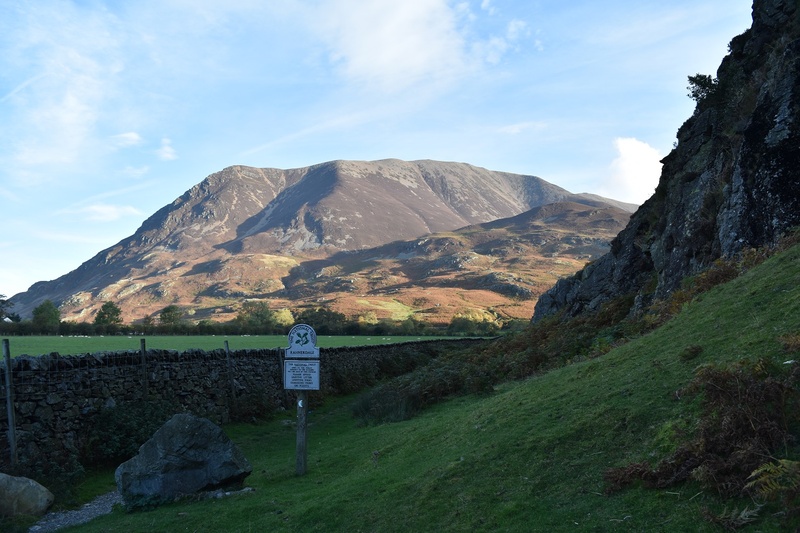 The car park and road on the left is at Newlands House.